We Have Just Received the 2017 Designers Choice Award! Each year, Home & Design magazine polls hundreds of area professionals to discover their picks for leaders in the innovative, ever-evolving home-design industry as well as their votes of confidence in rising stars on the local scene. 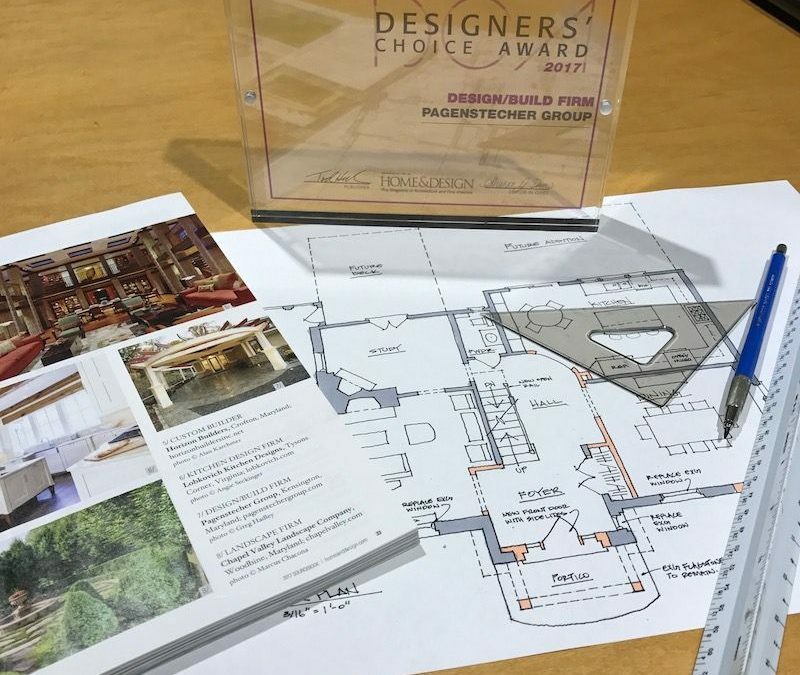 Pagenstecher Group is honored to receive this year’s award in the category of Design/Build Firm. Contact us today for all your design/build needs!